Birds of prey spend most of their time in flight and, when viewed from the ground, they are notoriously hard to identify. Australian Birds of Prey in Flight is a photographic guide to the eagles, hawks, kites and falcons flying high above you. 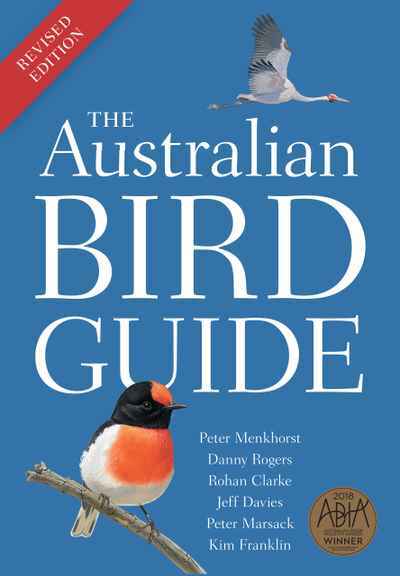 Individual species profiles describe distinguishing features and the text is supported by detailed images showing the birds at six different angles and poses, using photographs from many of Australia’s leading bird photographers. Annotated multi-species comparison plates highlight key features that can help differentiate birds of prey in flight. 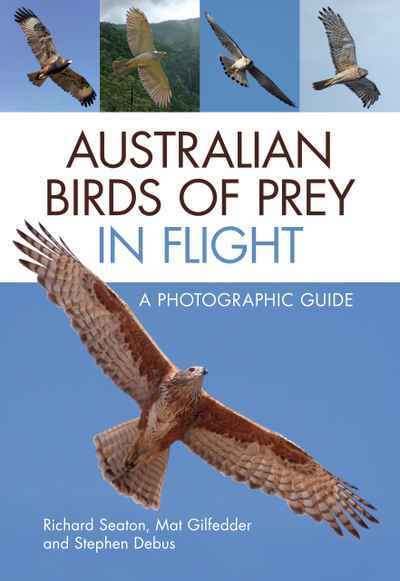 This book will be of value to anyone who wants to learn more about Australia’s birds of prey, and will provide a useful reference for identifying soaring birds in the field, and also while trying to identify images from your own camera.